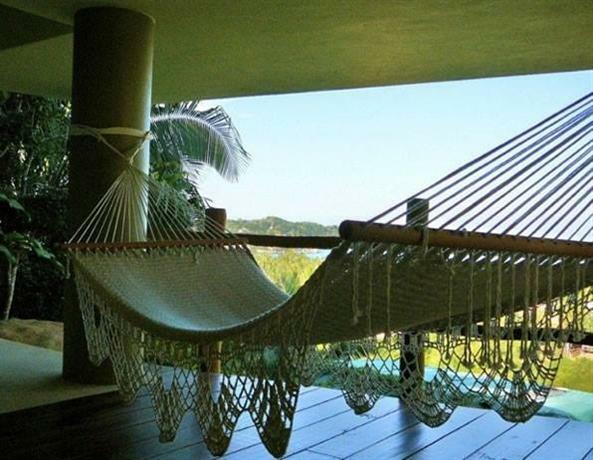 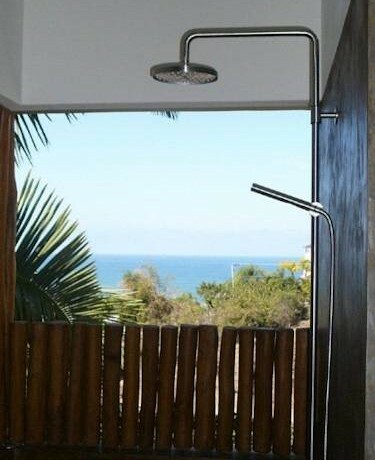 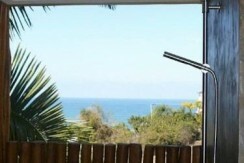 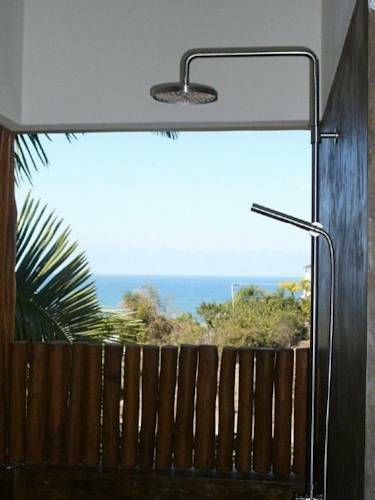 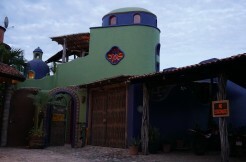 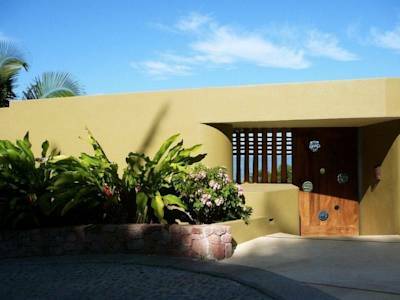 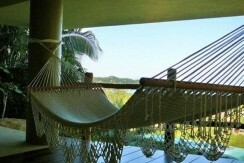 This property is an architecturally stunning ocean view home at the exclusive North End of Sayulita. 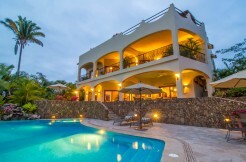 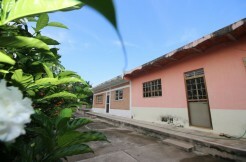 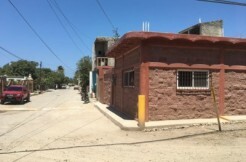 One of just seven homes in the Colina la Iguana gated development of fine homesj ust three and a half blocks to the ocean, Casa Buton y Frijol is walking distance to the beach and downtown. 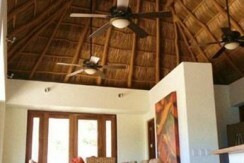 The entire home is air conditioned for year round comfort. 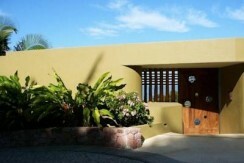 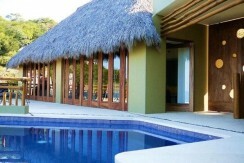 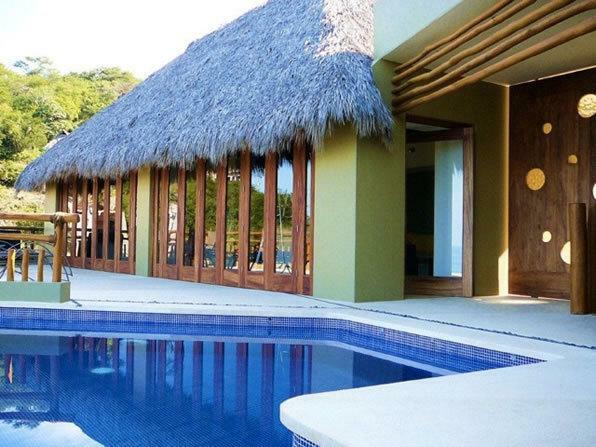 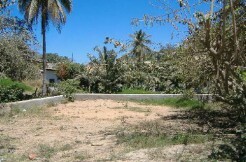 Very private, quiet neighborhood., Casa Buton y Frijol has 3 bedrooms, 3.5 baths and swimming pool. 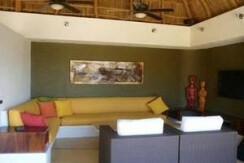 The main level consists of a large living and dining area, kitchen and master bedroom suite. 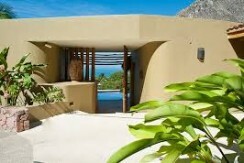 All open seamlessly onto the pool deck and terrazzo, which overlooks the ocean and Punta Sayulita. 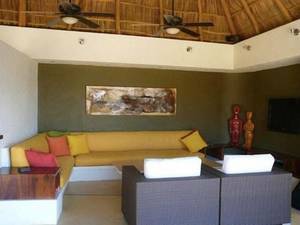 The lower level has 2 bedrooms that open onto a very private deck. There is covered parking for one vehicle and one golf cart. 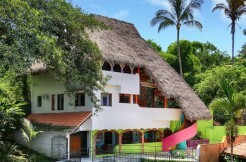 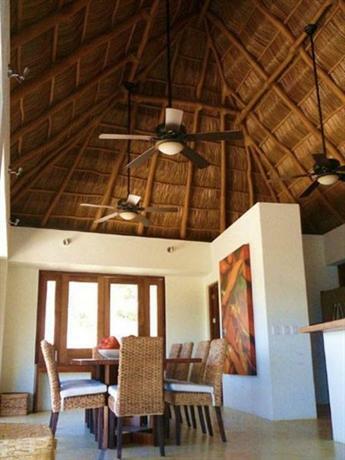 Casa Buton y Frijol comes nicely furnished and ready to move in!